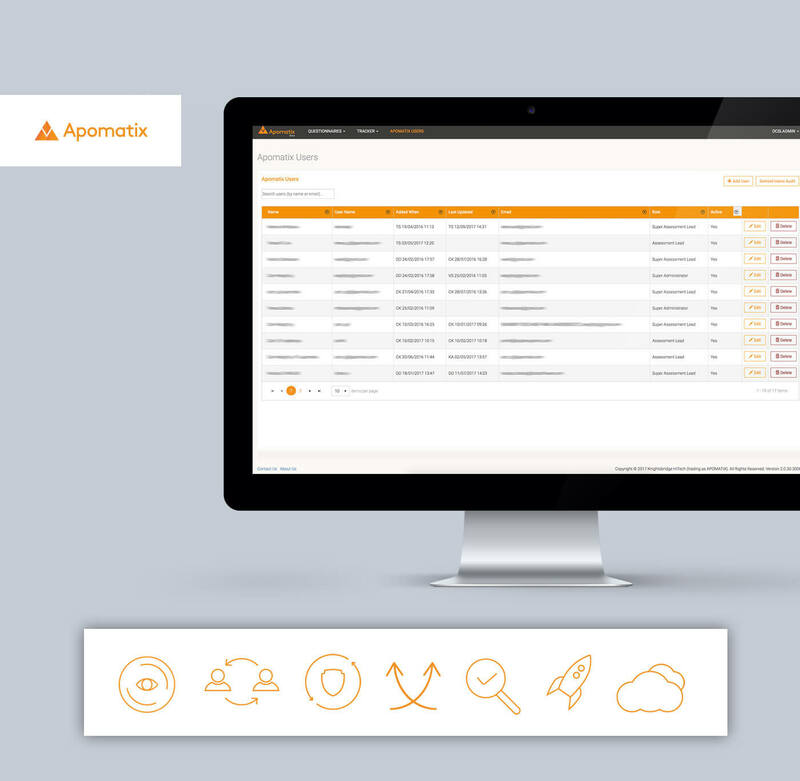 To deliver the new service, Apomatix first needed to design its flagship security auditing platform. The software needed to be able to adapt in an ever-changing market, and flexible enough to meet the challenges of both large and small companies, while being highly secure and robust. As a new start-up, Apomatix had limited technical capabilities and a finite budget to spend on development. It went through an extensive selection process to find a suitable partner. “Because this was a security product/service, we required a strict set of checks,” says co-founder and chief executive officer Vartan Sarkissian. Apomatix shortlisted and then chose bespoke development firm DCSL Software, which fielded a dedicated team comprising a project manager, several developers, a user-experience designer and quality assurance specialists. “We were impressed not only by DCSL’s approach, capabilities and understanding of cybersecurity, but also their flexibility to work with our needs and requirements,” Mr Sarkissian says. We were impressed not only by DCSL’s approach, capabilities and understanding of cybersecurity, but also their flexibility to work with our needs and requirements. “We received a few recommendations, but DCSL Software stood out because of its values and ability to communicate and handle projects. Everything was done in house, which was very important to us, especially as we were building a security solution.” Crucially, DCSL Software also had the relevant ISO 27001 security certification as a business, which set it apart from the other contenders. Everything was done in house, which was very important to us, especially as we were building a security solution. Read more. Another plus point was the level of senior involvement from DCSL. “We didn’t feel we were just another customer to them,” Mr Sarkissian notes. DCSL helped Apomatix create its delivery platform from scratch, using an Agile development process and the latest technologies – including the ASP.NET MVC 5 web application framework. They brought extremely valuable insights to the table, in addition to exceptional technical expertise. Within just three months, Apomatix was able to launch its cybersecurity SaaS product, and conduct valuable soft sales and market tests. 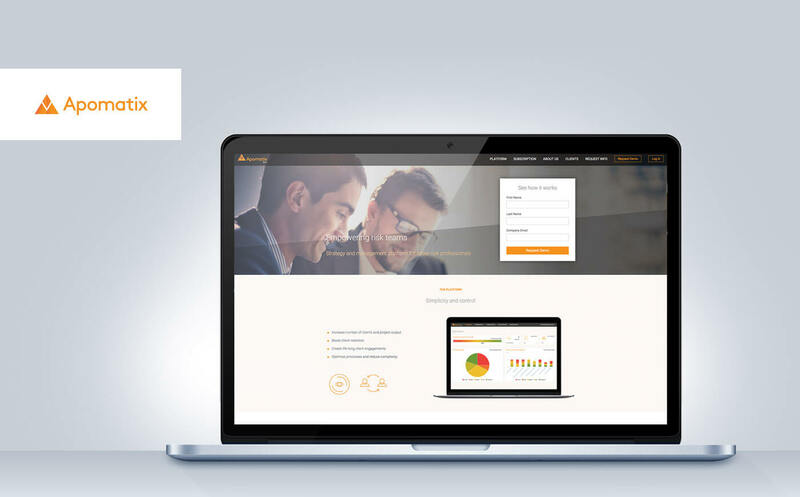 The flexibility of the platform allowed Apomatix to strike at the heart of the issues its prospective customers are facing with cybersecurity, with an appealing solution and professional service from day one. DCSL’s development team also brought deep ‘knowhow’ plus a lot of patience to its work with the internal team on mapping and designing the Apomatix platform, he adds. 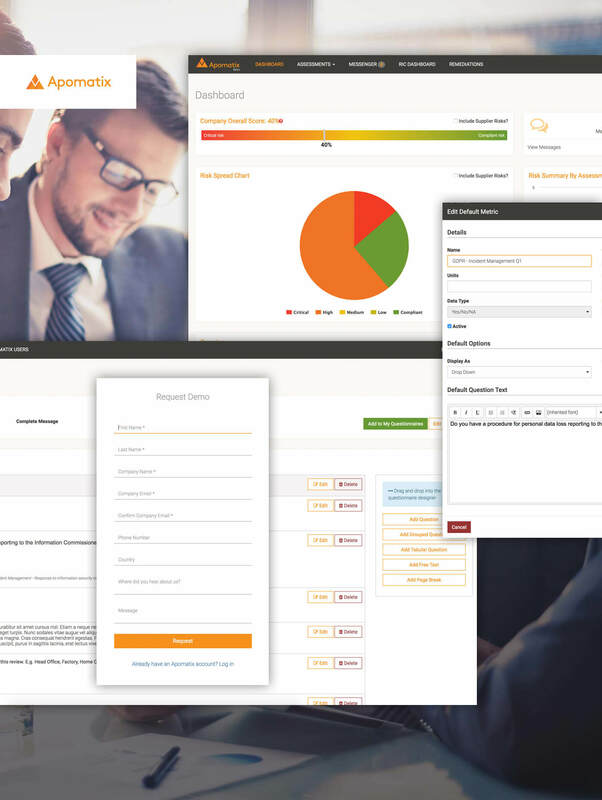 As confirmation of its satisfaction with DCSL’s work, Apomatix recently ranked the project 5 out of 5 across every category in a recent customer review (https://clutch.co/developers/review/developed-auditing-platform-cybersecurity-startup) – from the quality of work and DCSL’s ability to adapt to changing requirements, to value for money. The Scottish Huntington’s Association (SHA) is an independent charity serving 5,000 families across Scotland whose lives are affected by the incurable condition. To satisfy the needs of those funding its work, the SHA has an obligation to report on how and where its services are being used, and the impact they have – information that is also valuable in the charity’s own planning.